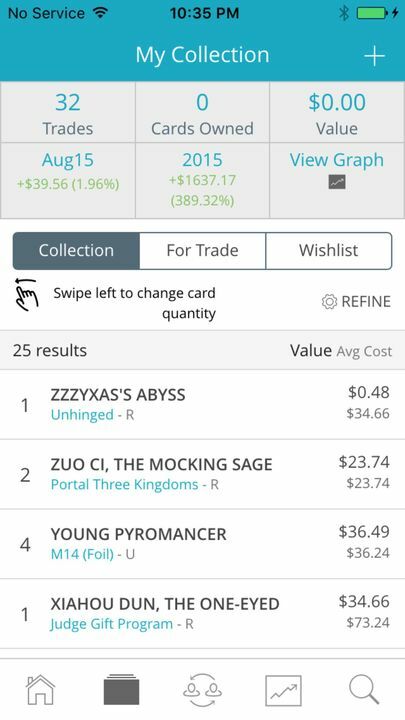 It started with a simple goal: build the best MTG trading app possible. It’s a goal we believe can revolutionize the way we share our hobby with each other, and we were lucky enough that the community agreed with us. Thanks to your support, we’ve been working behind the scenes for months, conceptualizing, designing, re-designing, improving, and squashing hundreds of bugs along the way. Now, we’re finally ready to show off the fruits of our labors. 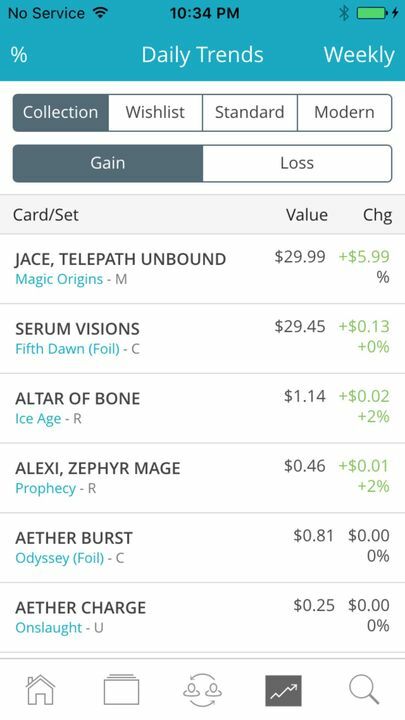 The Beta release of the MTGPrice trading app is coming, and today I want to give you a glimpse into what’s on the way. There are a ton of awesome things this app can do. We’ve designed it with speed in mind: it should take you no longer than a few moments to search for and find the price of a card. 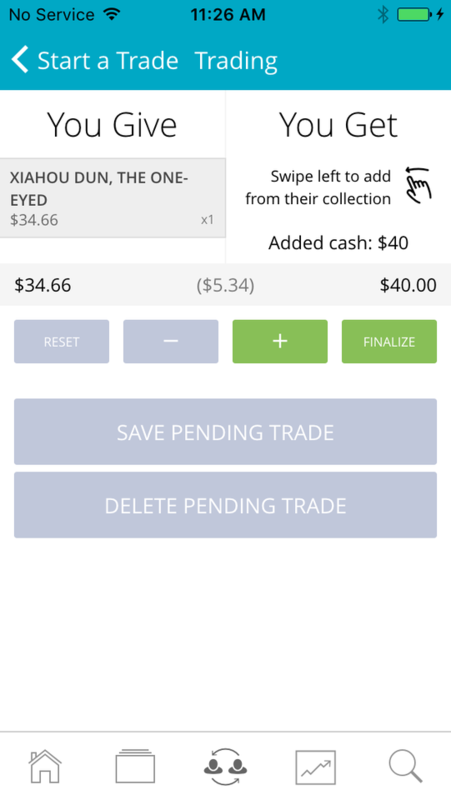 The app will sync flawlessly with your collection on MTGPrice.com, and any trade you make using it will update your collection in all places. There’s a lot of cool things the app does: it allows you to track the live value of your collection, shows how much the value of your collection grows over time, and even lets you keep up with the latest pricing trends across the board, from your collection and wishlist to Standard or Modern! It’s the trading system where things really shine. We set out to create the best trading app available, and that’s what we believe we’ve done—we hope you’ll agree. Accomplishing that goal meant attempting something that’s never been done before: automatic trade suggestions based on location. 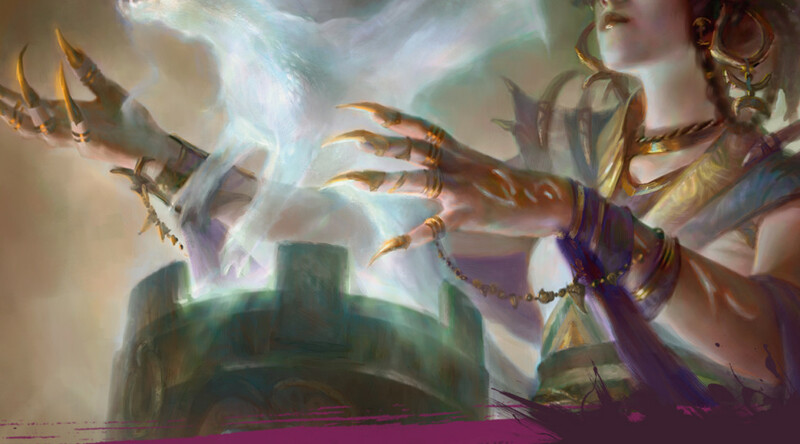 Looking for a particular card on Friday afternoon of a Grand Prix? Simply put it on your wishlist and have the app find someone across the room who has the card and is interested in something you have for trade. This kind of automatic, GPS-specific evolution can completely change the way we acquire cards, making trading easier and more painless than ever before. We expect the Beta release to be made within the next week, and we can’t wait to put it in your hands. Thank you for your time, and we’re looking forward to launching this and building the next evolution in trading with you! Any word on the “9 ring binder” view? This is the biggest feature for me (which is why I suggested it on the forum thread) and will ultimately decide how I use the app. I don’t want to hand my binder containing thousands of dollars to someone when I could hand them a 10 inch tablet worth $100 instead. It’s definitely something we have on our list of possibilities, but it’s by necessity something that will take a bit to get to, as we work to make the most of the functionality of the app. I may have missed it in the blog, but how much is the app going to cost? AWESOMMEEE!!!!! Can’t wait to try it out. That’s my biggest problem with tracking a collection on mtgprice; the fact that when I make a trade I have to write it down and change it at home. So nice that it will be able to update my collection automatically. Currently my collection is about a month out of date. 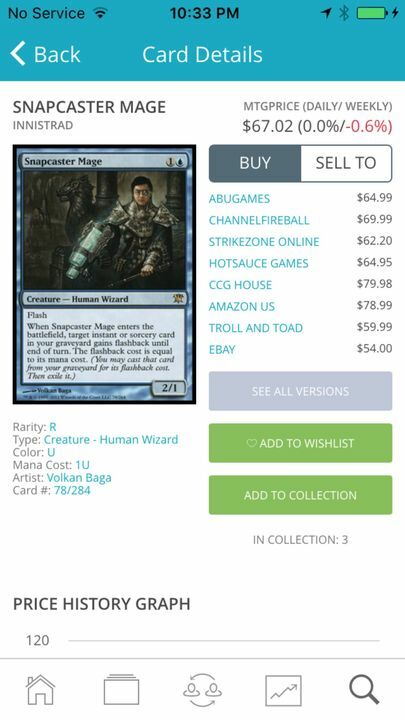 I’ve been running a search on the AppStore for “mtgprice” constantly (maybe a little obsessively) since the initial email notification. Nothing yet. Can you tell us what the “handle” of the App will be once approved in the AppStore? Is this app going to be free or cost an upfront amount? Will there be monthly costs involved? How can one sign up for the beta? I recieved an email on September 28th about how to install the beta app. I completely missed it on the first go around. I am a pro trader subscriber and unfortunately my mtgprice emails show up under my promotions folder in my gmail account. If you’re a pro trader I’d recommend looking at your previous emails to find it. I too received the email on 9/28, and based on the enclosed .pdf, it sounded like the iOS version was going to be available on the 29th. Any update on this? Did anyone else get their hands on the iOS version, and if so, how?